Will the forward be playing at the Emirates next season? 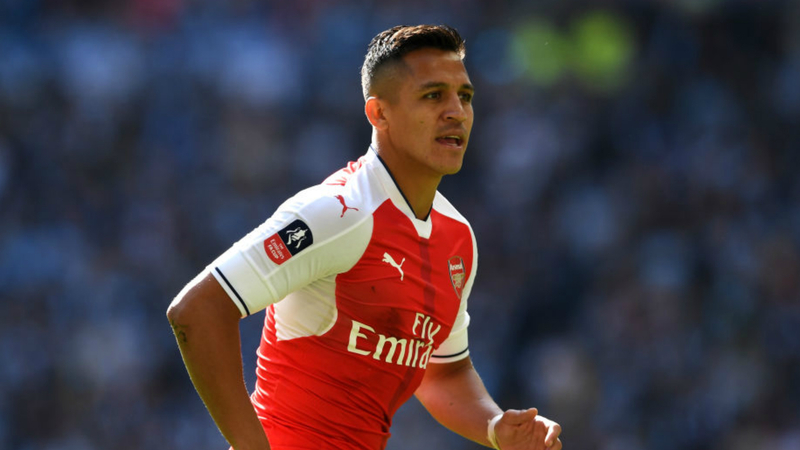 Alexis Sanchez’s future at Arsenal is more uncertain than ever before after conflicting reports emerged about a potential move away from The Emirates. Sanchez, far and away Arsenal’s best played this term with 24 goals and 10 assists in the league, has less than a year remaining on his current contract with the club, and has been linked with a £50m move to Bayern Munich over recent weeks. 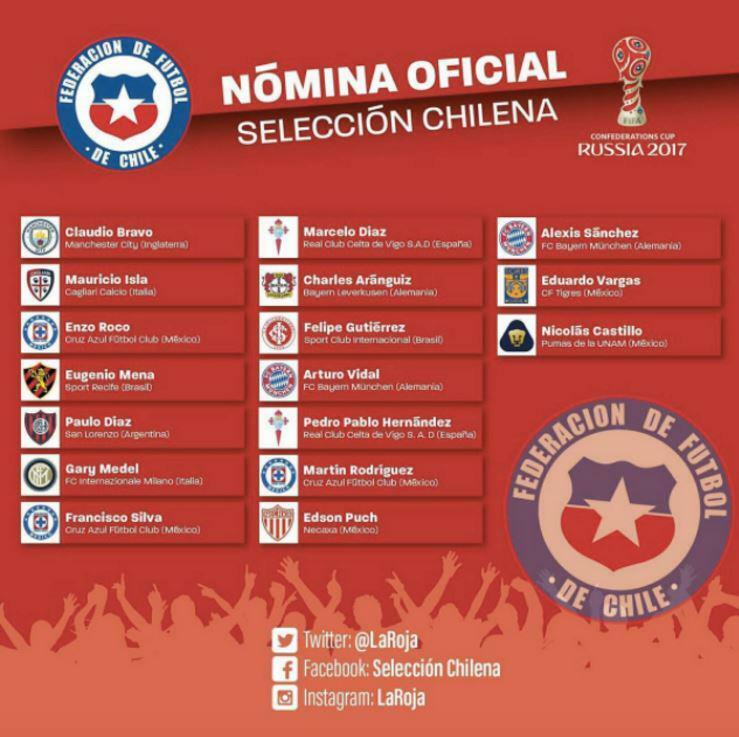 The rumours were only intensified after the Chile national team listed his name next to a Bayern Munich badge in their latest squad announcement. 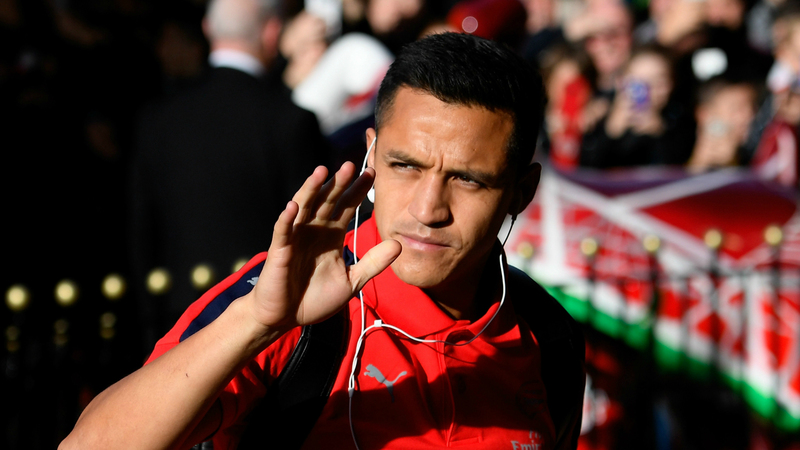 A move to Bayern would certainly make sense for Sanchez. In the peak of his career, he’ll be keen to play Champions League football, and it would also mean linking up with Chilean international teammate Arturo Vidal. Not to mention winning a whole host of trophies. However, there’s confusion amongst Arsenal fans after new reports indicate that he may be set to stay until at least the 2017/18 season. German newspaper Bild ran a report today (March 24) claiming that issues surrounding wages could prevent Sanchez joining the German club. According to the report, Arsenal are willing to offer Sanchez ‘€20m per season’ to help convince the player stay at the Emirates, a figure Bayern aren’t prepared to match. The German club’s top earned Robert Lewandowski currently takes home around €17m per season, and the five-time European champions aren’t willing to stretch their wage budget to capture Sanchez. Of course, nothing has been confirmed, and with Paris Saint-Germain and Arsenal’s Premier League rivals Manchester City also said to be keen on a summer move for the 29-year-old, and he could well be playing his football away from Arsenal next season. However, the reports that Arsenal are willing to offer big money to secure Sanchez on a longer contract will comfort fans who have enjoyed watching him play at the Emirates so much over the last three years.